Italian scientists have published studies, refuting misconceptions about pasta. Pasta is the main dish in Italy, used by the majority of Italians every day. All real Italian pasta is made from durum wheat, not containing GMOs. 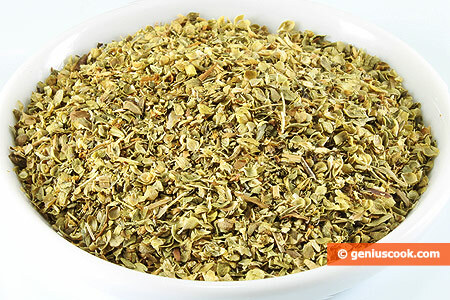 Instead, it has a high content of protein and gluten and is characterized by the best quality. 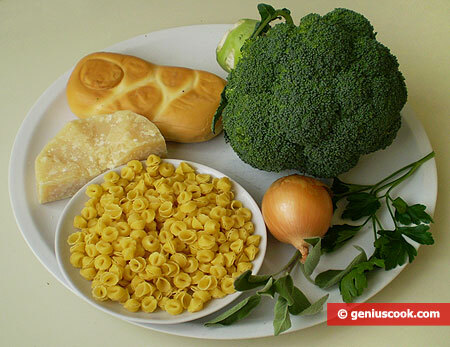 Reality: Pasta is healthy. 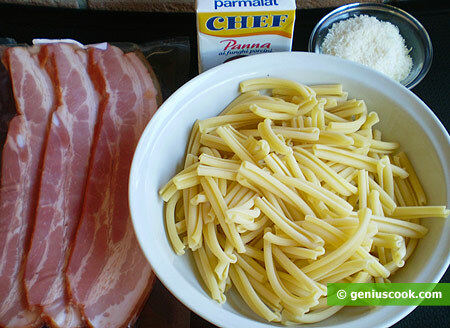 If pasta is cooked properly, that is “al dente,” it has a low glycemic index. 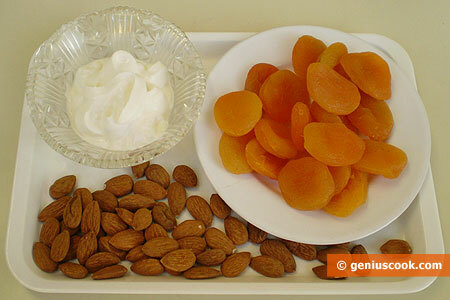 It is then better digested and absorbed by the body. Pasta can be consumed moderately, without worrying about gaining weight. It is extra calories, and not carbs, that are responsible for obesity. Myth 2: Gluten-free pasta helps lose weight. Reality: It is not true that gluten-free pasta helps reduce weight. In fact, there is a risk that the body will compensate for the lack of complex carbohydrates from other products. Thus, its effect is the opposite. Myth 3: The Chinese invented pasta. 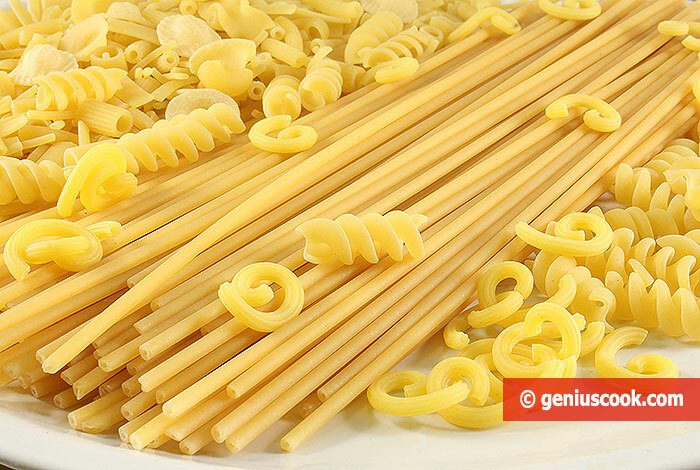 Reality: Pasta was invented by the Arabs. 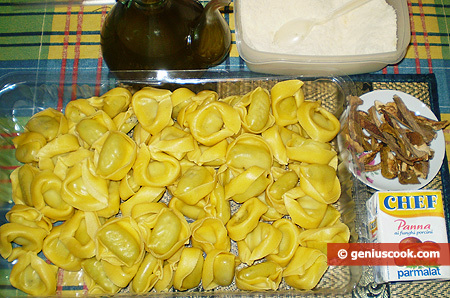 In Italy, pasta first appeared in the 14th century in Sicily.